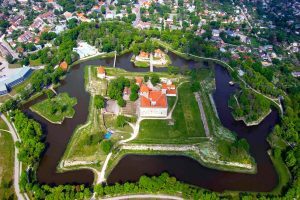 The 70th Estonian Men’s Draughts-64 Championship and the 62nd Estonian Women’s Draughts-64 Championship took place from 25 to 28 January on the island of Saaremaa, located in the Baltic Sea. 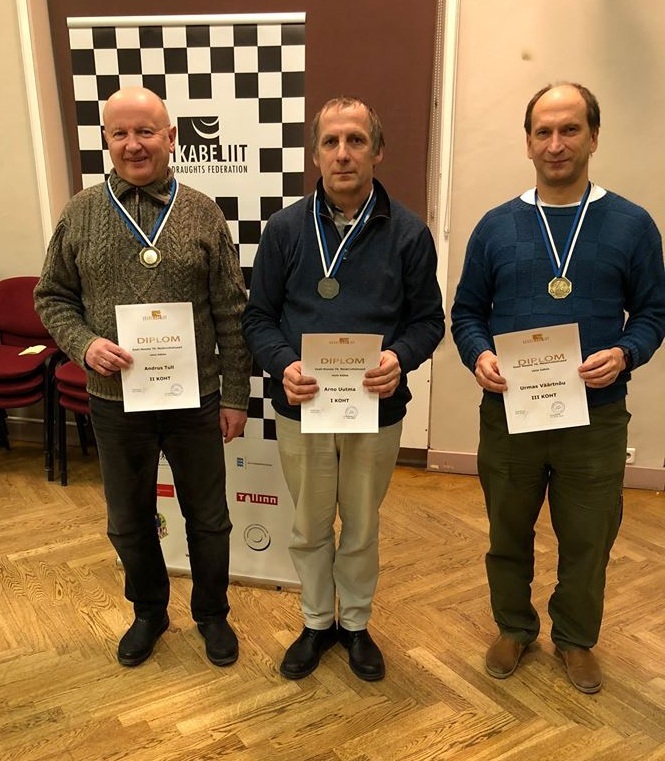 International Grandmaster Uutma Arno became Estonian Champion among men. Master of Sports Tull Andrus took 2nd place and Väärtnõu Urmas was on the third place. 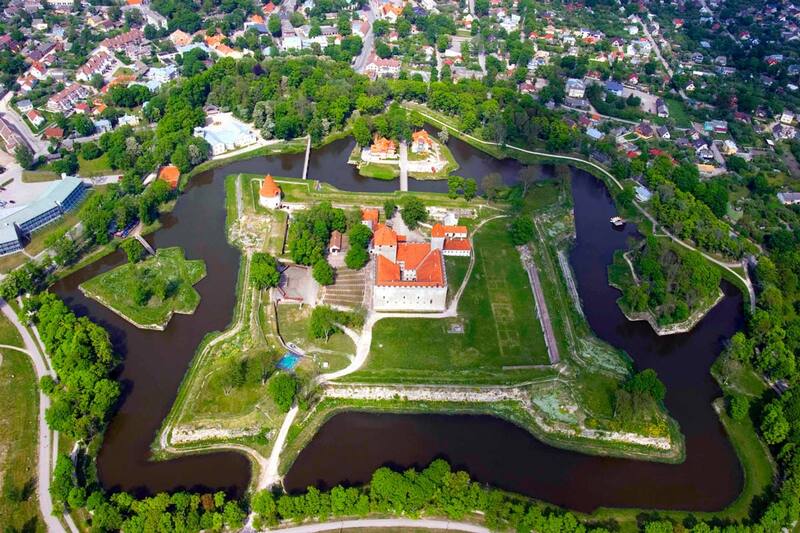 For women, 16-year-old Jalg Merilii first time became Estonian Champion among women. 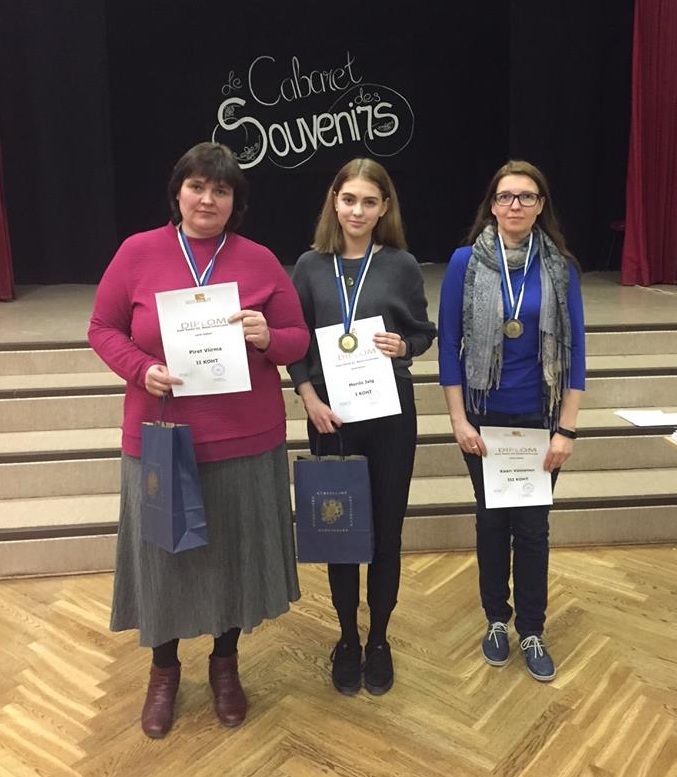 She bypassed experienced players Wiirma Piret, who took 2nd place, and the multiple champion of Estonia Vainonen Kaari, who took only third place.